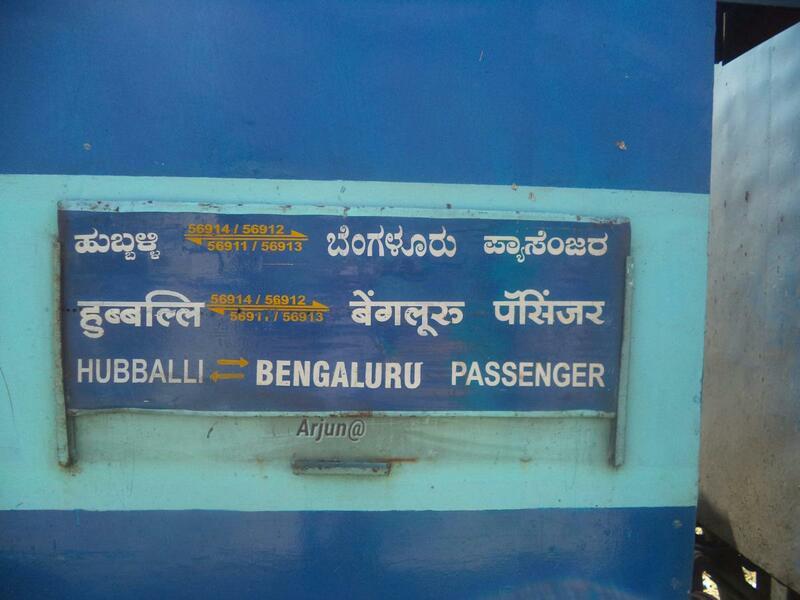 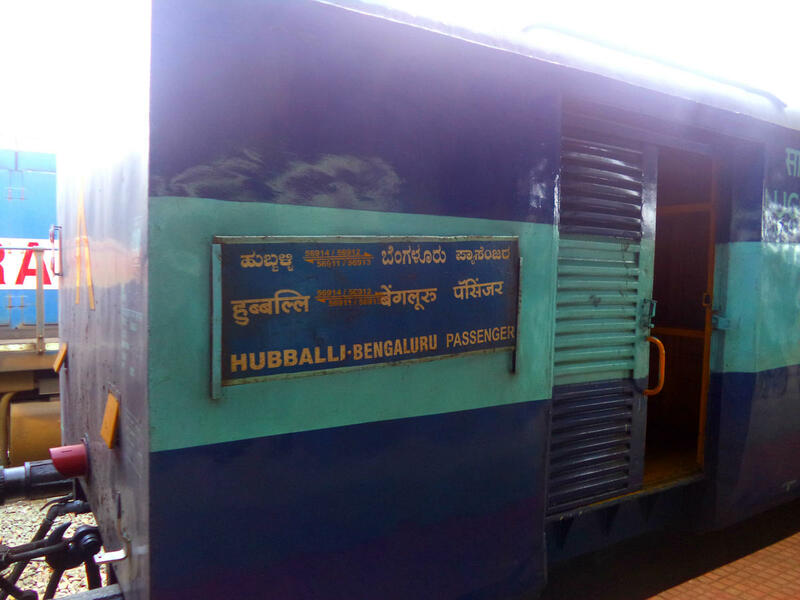 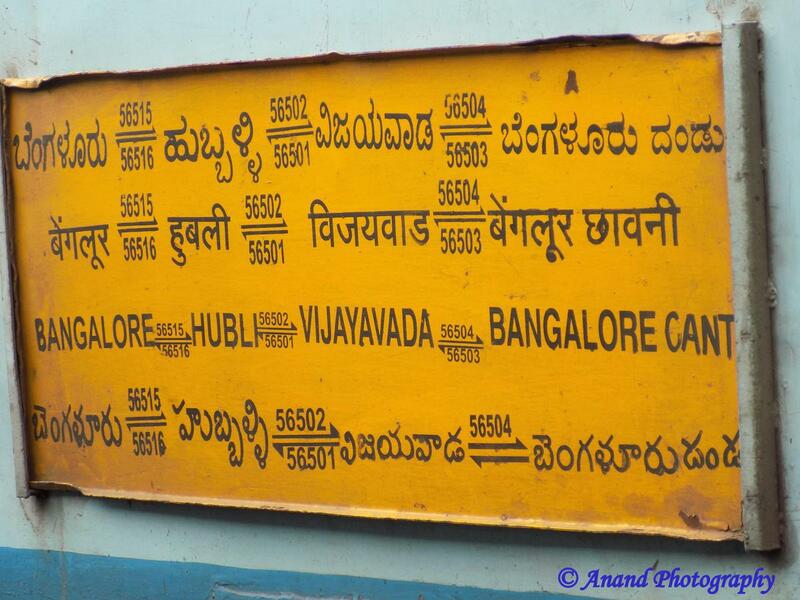 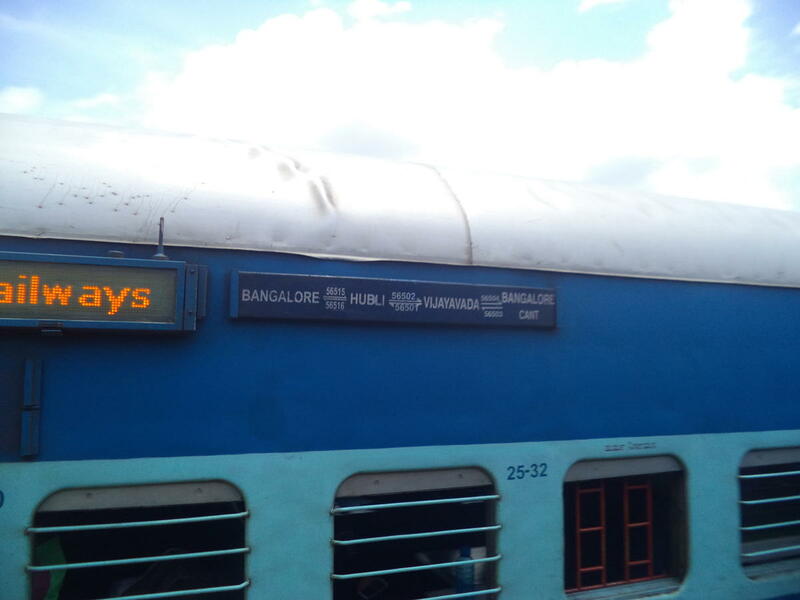 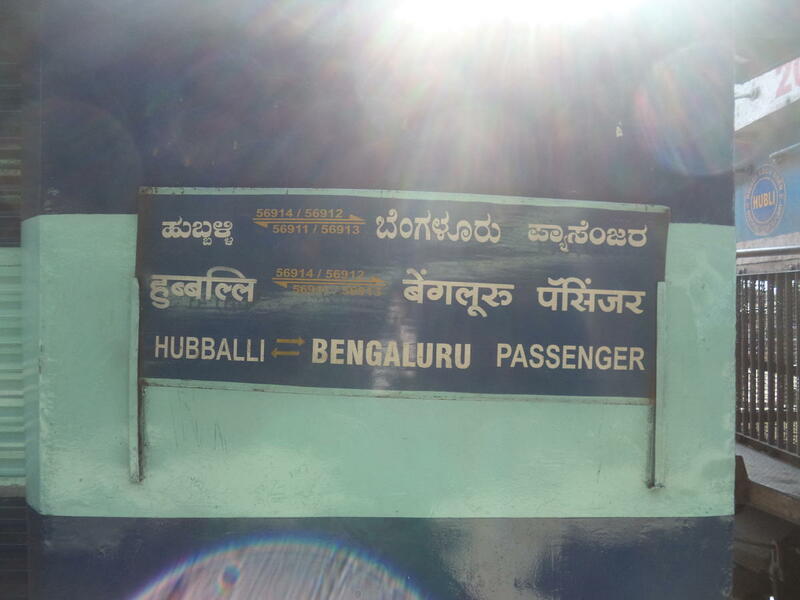 Compare with the Shortest Route between Kalsur and Hubballi Jn. 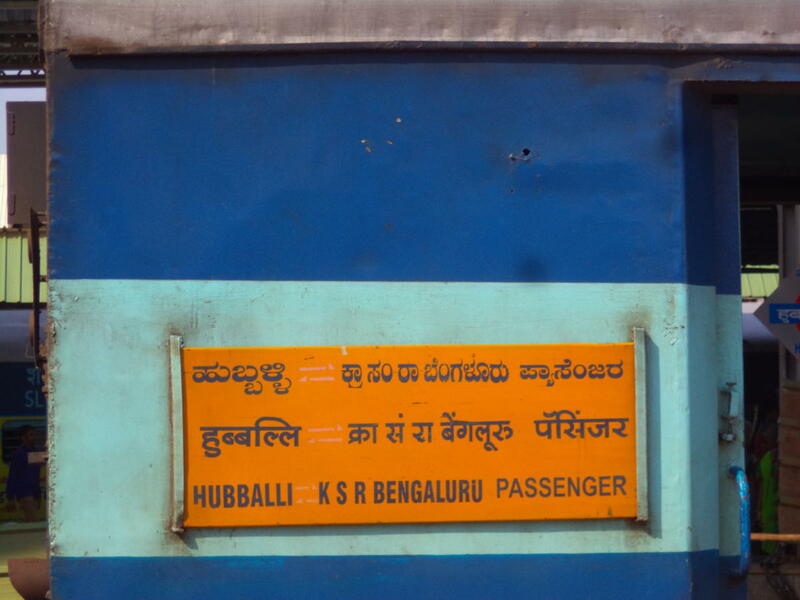 This is the Shortest Route between KVS and SBC. 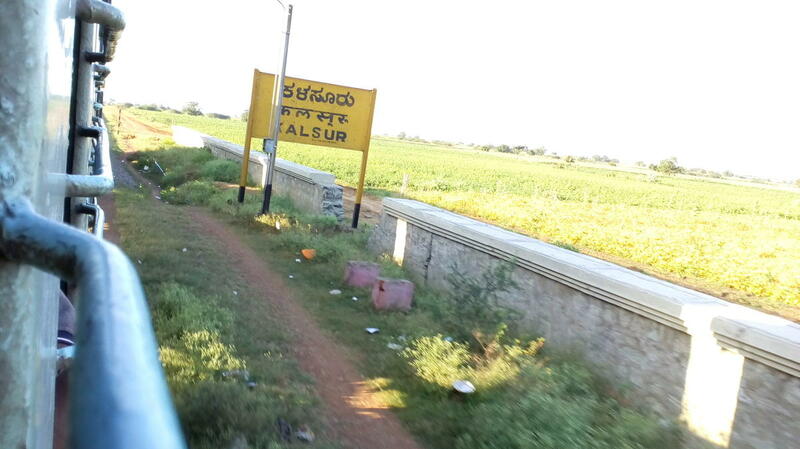 Compare with the Shortest Route between Kalsur and Arsikere Jn. 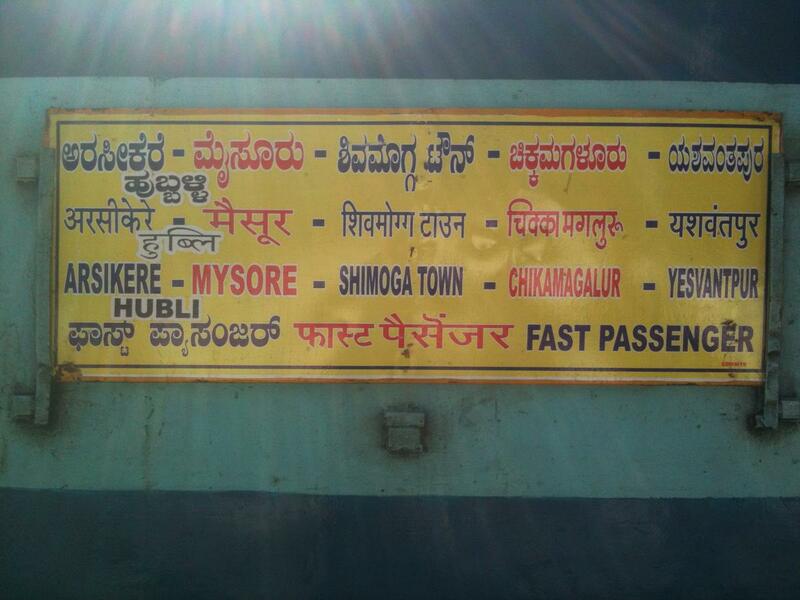 Compare with the Shortest Route between Kalsur and Chikjajur Jn.